At Union Baptist Church there are three choirs. New members are always welcome! There are two vocal choirs and one handbell choir. We encourage those willing to share their musical talents as “special music” during our weekly services as well. The Chancel Choir is made up of adults and youth grades 6-12. The choir sings weekly during the school year. We sing music from a wide range of styles. Rehearsals are on Thursday nights from 7:30-9:00 pm in the Fellowship Hall. New members are always welcome! MAEC Choir Festival Youth Choir Every year the Mystic Area Ecumenical Council sponsors a choir festival that brings together adults and youth from many local churches. In 2019 the MAEC Choir Festival will be here at Union Baptist Church on Sunday, April 7th at 4 pm. About our Handbells...Union Baptist Church is fortunate to have four octaves of Whitechapel handbells, made at the Whitechapel Foundry in London, England. We also have three octaves of Malmark handchimes to compliment the handbells. The Concert Bell Choir is an Intermediate level choir. Members of this choir need to be able to read music. Previous bell experience is not necessary. Members of the Concert Bell Choir often attend handbell workshops. The Concert Bell Choir plays for Christmas, Easter and Pentecost, as well as other times during the year. On occasion we play at nursing homes, and at other local venues. 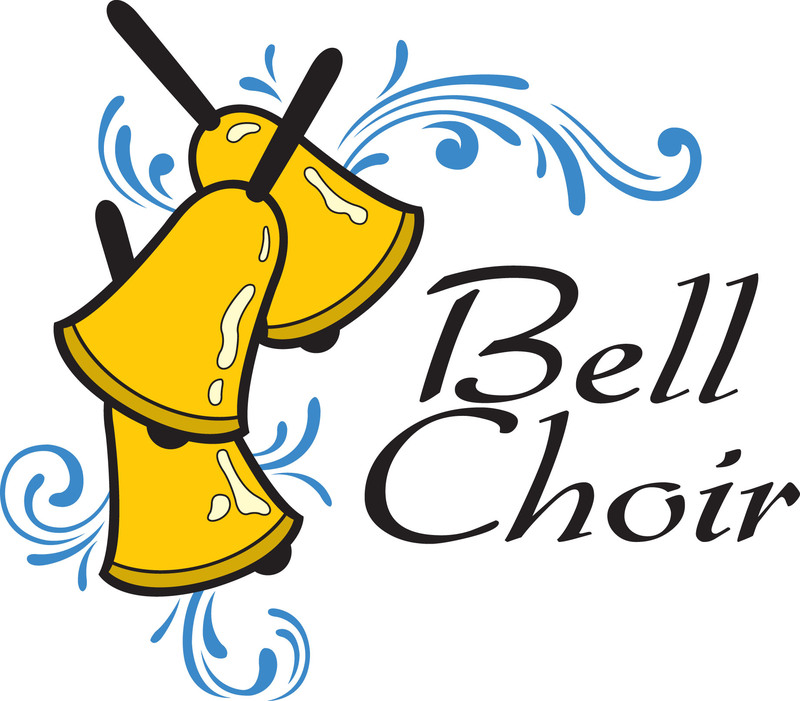 The Concert Bell Choir rehearses on Thursdays from 5:45 – 7:15 p.m. New members should contact our Music Director, Robin Crandall, before attending their first rehearsal. In the recent past we have had a beginner's choir (The Praise Bell Choir). Currently we do not have enough members to restart that program, but are hoping to be able to do that soon. If you are interested in joining a bell choir specifically for beginners, please contact our music director, Robin Crandall. UBC Bell Ensembles: Periodically small groups of Intermediate or advanced ringers prepare bell ensemble music to share in worship services. Bell ensemble ringing is very challenging. The small groups of ringers play music that requires as many as 3 or 4 octaves of bells! If you are interested in ringing with a bell ensemble please contact Robin. YOU ARE INVITED TO JOIN US! 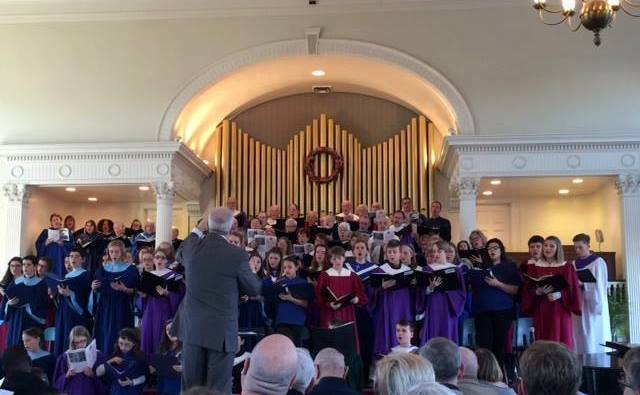 If you have questions about our Music Program please contact Robin M. Crandall by calling the church office at 860-536-9659 or via email at robinc6868@gmail.com To find out more about our Music Director Robin Crandall or our Organist, Dr. John Dreslin, go to our Staff Page.